Now only! Exclusive to Mukawa! 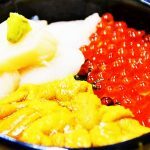 Try the best shishamo sushi! Fall, the best season for satisfying your appetite. 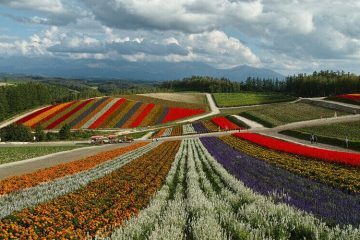 Countless food festivals are held around Hokkaido during this time when a variety of food sources are harvested and caught. Amid this festive season, those in the know flock to Mukawa, forming endless lines in pursuit of Mukawa shishamo. I ventured out of Sapporo in order to get a taste of the most exquisite shishamo and the sushi made with it, both of which can only be found in Mukawa at the outset of the fishing season. ３．Open fishing season at last! 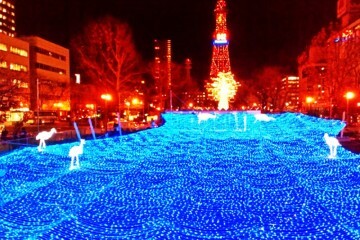 I went to eat shishamo as the season began! 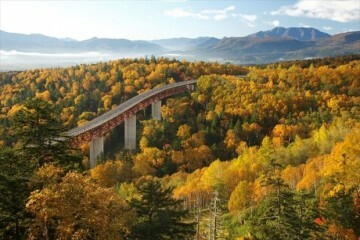 Bordering the Pacific Ocean on the southern edge of Central Hokkaido is the town of Mukawa with its 8,700 residents. 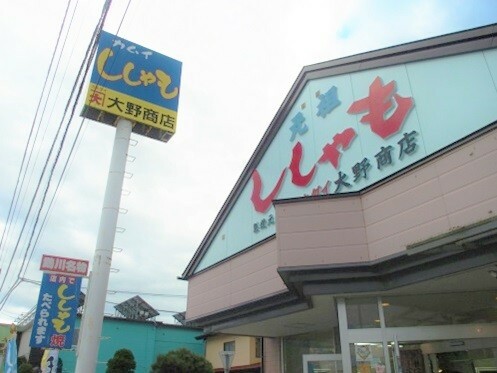 Formerly written as “鵡川” (Mukawa in kanji), the town was renamed as “むかわ町” (Mukawa in hiragana) after absorbing the town of Hobetsu in 2006. It is the birthplace of Akira Suzuki, an honorary professor at Hokkaido University, who won the Nobel Prize in Chemistry in 2009. In recent years the town has garnered much attention due to the widespread fascination for dinosaurs. Mukawa gained fame as a dinosaur town after a fossilized bone found there was identified as a dinosaur tail. A diverse array of dinosaur fossils are displayed at Mukawa Hobetsu Museum, where visitors can learn more about the forefront of dinosaur research. Along with its shishamo, Mukawa is known for the Hobetsu Melon and Mukawa Wagyu. 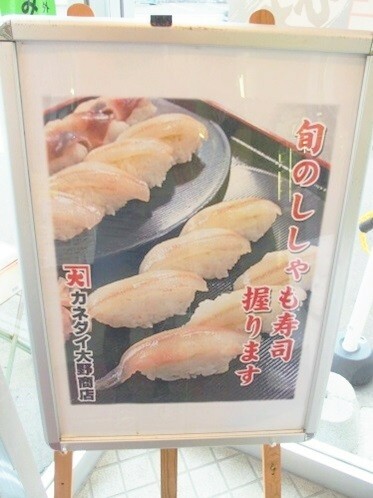 Commonly found at supermarkets, “shishamo” may be enjoyed by many as a cheap and delicious fish. 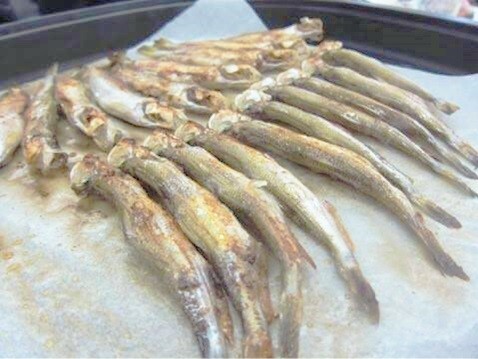 What is usually found at supermarkets is capelin, also known as karafuto shishamo, meaning Sakhalin smelt. Although shishamo and capelin are similar in appearance and texture, you may be surprised by the substantial difference after tasting real shishamo. 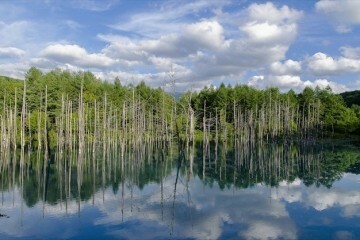 Shishamo is an endemic species that exclusively inhabits the Pacific Coast of Southern Hokkaido. Shishamo is an incredibly rare fish, which can only be caught in said area. 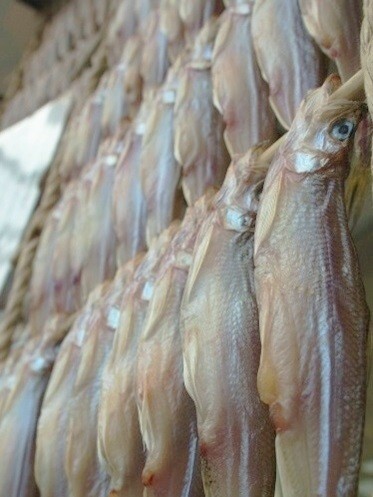 Shishamo was chosen as Mukawa’s town fish in July of 1995. The town of Mukawa is undoubtedly the town of shishamo. After shishamo fishing season opened on October first (the fishing season changes each year), I made my way over to Mukawa to indulge in this exquisite fish. 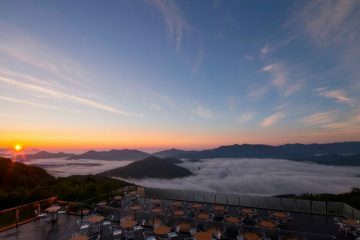 Mukawa is an hour and 20 minutes by car from Sapporo and 40 minutes from New Chitose Airport. For transportation, JR lines and express buses for Mukawa leave from Sapporo, New Chitose Airport, and Tomakomai. This time, I headed to Kanedai Ohno Store. 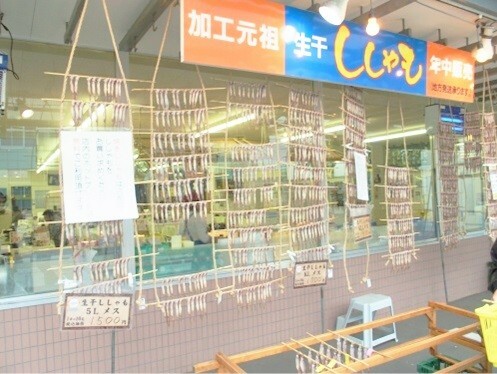 Established in 1923, the store handles only shishamo and offers a medley of shishamo products. An exquisite sight that can only be seen at the peak of shishamo season—that is the shishamo sudare, or half-dried shishamo. 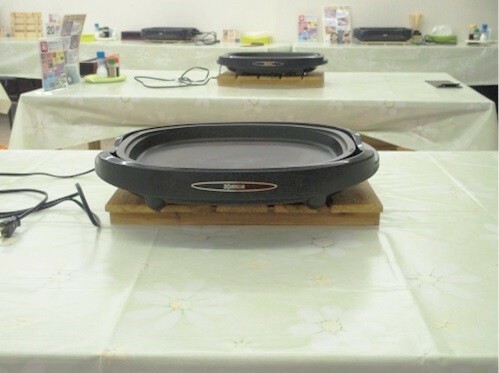 Half-dried shishamo can be bought and taken home, or cooked right in the shop using hotplates that are ready and available for use. 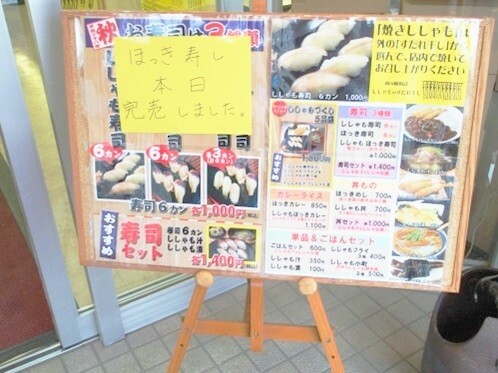 There is an instructional sheet as well as friendly employees to aid customers with the cooking process, so even those without any experience can cook and eat their fill. After cooking for some time, a delicious aroma and sizzling disseminates throughout the air. The fish may come apart if they are flipped too much, so be patient and flip sparingly. Dig into the finished shishamo. Topped with fat, the skin is crisp and the meat succulent. 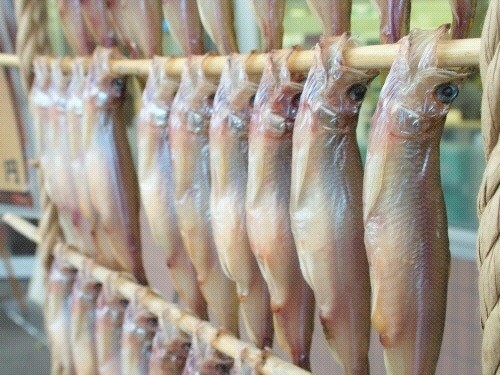 The flavors vary between male and female shishamo. There tend to be strong preferences toward one or the other for each person, so it is advised that you ask the store employees for more details before purchasing. What it lacks in its inability to carry eggs, the male shishamo makes up for with more fat. On the other hand, the texture of the female’s eggs is irresistible… The chewy meat is full and rich in flavor. As made obvious in my writing, my favorite is the female shishamo. There are varying sizes for both female and male shishamo. Frying up one fish then going back to purchase an even fattier one is another way of enjoying shishamo. 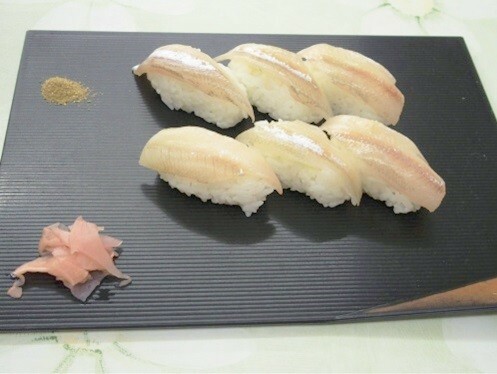 The one dish that visitors in Mukawa during the shishamo fishing season must try is the shishamo sushi. To start, have you ever seen shishamo sushi or sashimi at any sushi restaurant? There probably are not many who have. The reason being, raw shishamo spoils quickly, making it unsuitable for distribution, which in turn means it never leaves the vicinity of Mukawa. Further, it cannot be eaten at just any time in Mukawa; it is only available during the fishing season, which takes place from October to November. Masses congregate in Mukawa to get their hands on this time and region exclusive shishamo sushi. 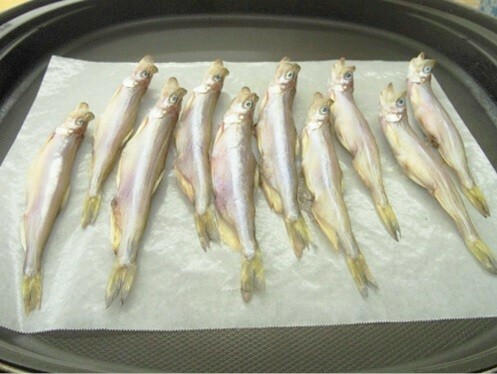 Male shishamo are used in shishamo sashimi and sushi. They are light and have a sophisticated sweetness. The sushi can be enjoyed dipped in soy sauce or topped with sansho (Japanese pepper), both of which brings out the sweetness of the shishamo. Along with the shishamo sushi, there is an abundance of other shishamo dishes. However, products and dishes may sell out depending on how far you are into the fishing season. 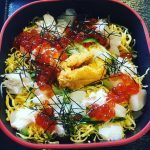 If there is a dish that you absolutely want to try, it is highly encouraged that you make your way to Mukawa as early in the season as possible. Did you enjoy the Mukawa shishamo? 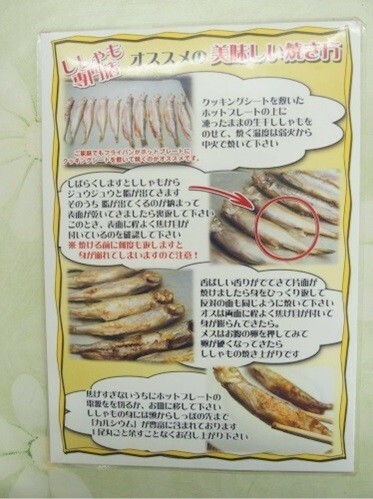 It may have come as a complete shock that the “shishamo” that you usually have is not true shishamo; however, once you take your first bite of real shishamo, you may never be able to eat the imitation “shishamo” again. 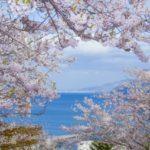 Enjoy Spring in Otaru,Minato Machi! Recommended places and events.